Finally a personal holiday! We played with the idea of traveling for a few weeks/months for quite some time, but it never seemed to be the best time to take any real actions. There's always so much work to do and a trip like this seemed somehow irresponsible and guilty, you know what I mean? The destiny decided for us, as it always does, and my husband's business trip to Asia triggered everything. Leaving for a month was a big decision for me and I thought about it for a long time. I decided to take the risk of not working for a whole month, only because the month of March is always a very quiet one for me (workwise). I worked day and night during fashion week to be able to finish all the editing for clients and leave the following day for this incredible adventure. I'm so happy to be able to share with you few photos of places we visited, give you tips if you're planning a trip in the nearest future and I'll be happy to reply to any questions you might have regarding the destinations/hotels/restaurants/activities etc. Because my husband was already in Asia, I had to fly alone from Paris and as always, best deals for flights are super important to me. The fight tickets are very often the most expensive purchase when traveling and I love to look for a good deal (who doesn't, right?). For this trip I chose to fly with JetAirways.com with a short stopover in Mumbai. The service on board was fantastic, as you might know I'm scared of flying and we did have some major turbulences (maybe you remember my Snapchat videos). The flight attendants were some of the nicest people I ever had the chance to fly with and frankly, a simple smile and a few words of comfort made all the difference. In no longer than 14 hours, I was at last in my husband's arms. 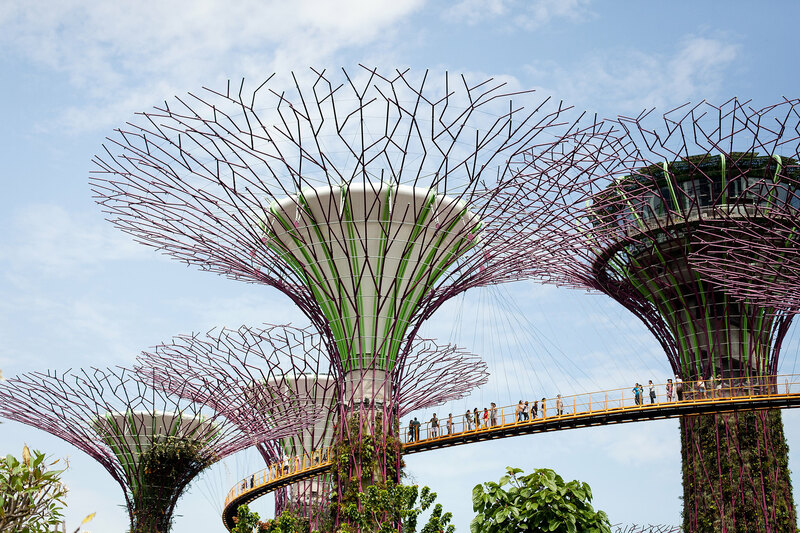 I didn't know what to expect from Singapore, many of my friends love the city and I was excited to finally visit this part of the world. We spent five days with our friends who live there and if it wasn't for them I don't think we would stay so long. 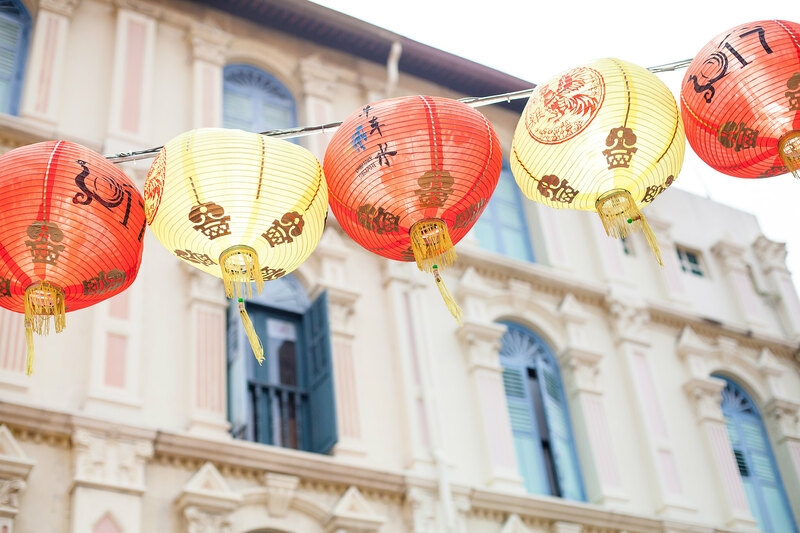 Singaporeans are among the world's wealthiest populations and it's quite obvious because I would put it quite frankly, except shopping and business affairs, there's not much to do. I felt like there was a shopping centre on every corner, thousands of restaurants and bars, business centres and that's pretty much all... 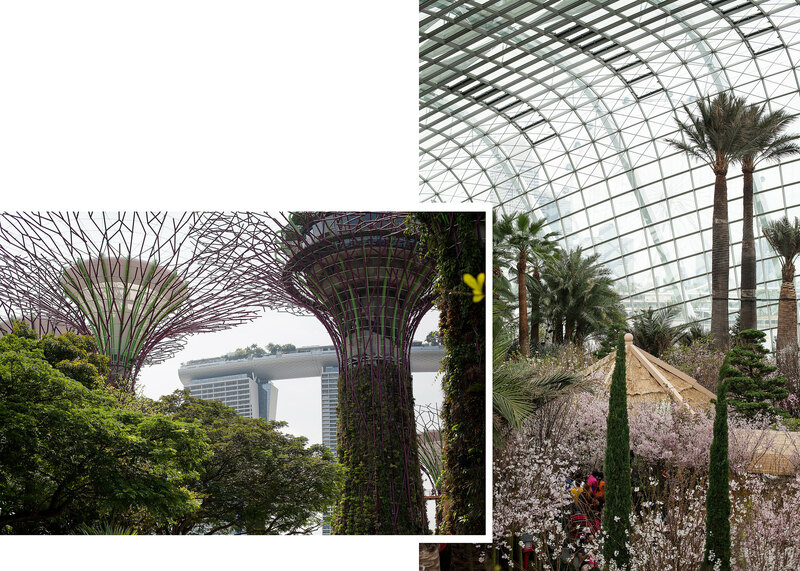 I was missing greenery and culture but considering that Singapore is only around 50 years old, I should've been prepared for that. 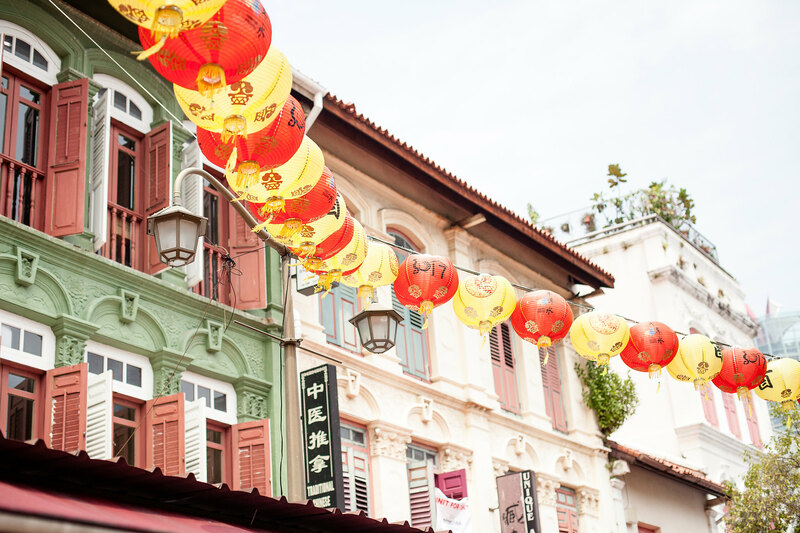 I wonder how many restaurants there are in Singapore, wouldn't even dare to guess and in the short time we were there we tried a few I'm happy to share with you. Also here is a short list of activities and places to visit. - Fatty's was by far my favourite Chinese restaurant we found, the food was absolutely delicious! We came here two times and got to know the son of the owner who's been working at the place for over 40 years!! 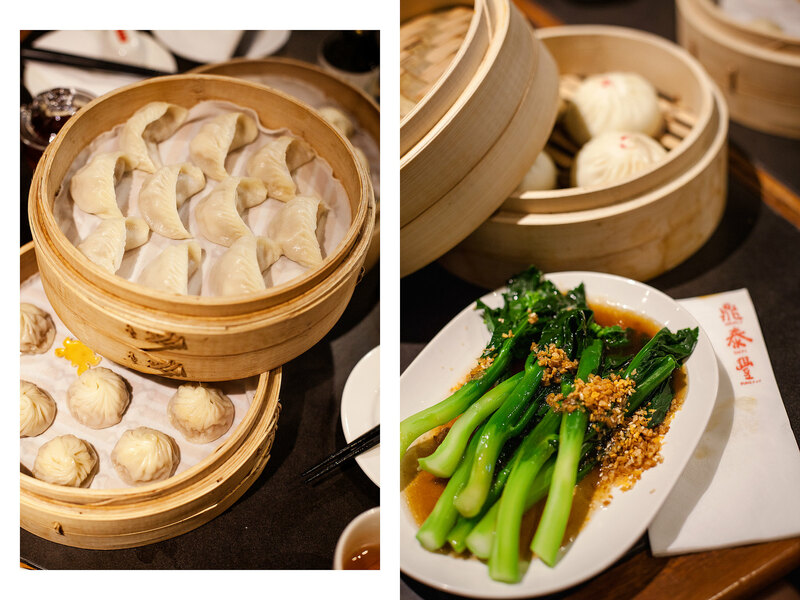 - Din Tai Fung, best dumplings (I loved that you could see inside the kitchen and see them preparing the dishes). 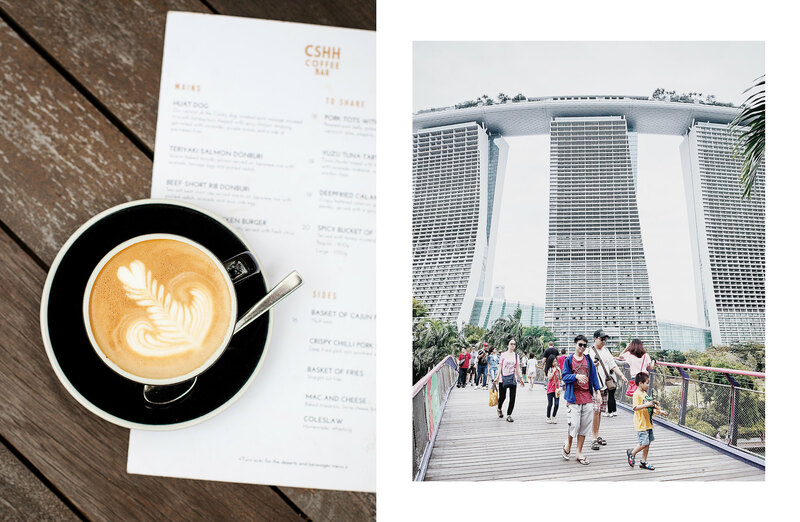 If you would like to do some shopping after all, I liked the Marina Bay Sands shopping mall. The Louis Vuitton store inside is particularly beautiful and definitely worth a look. 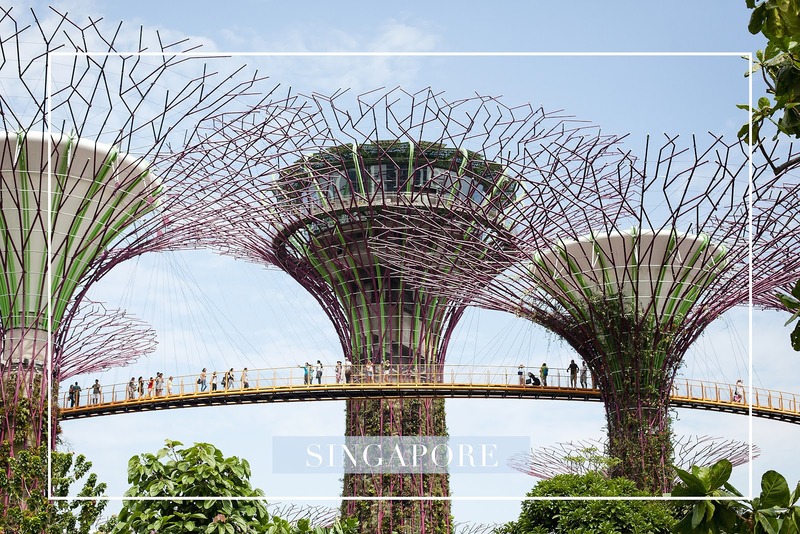 While you're in the area you must visit the Gardens by the Bay, probably the most famous attraction in Singapore (30 million visitors to date!). Avatar is the only word to help me to express how I felt while looking at the place, quite surreal! 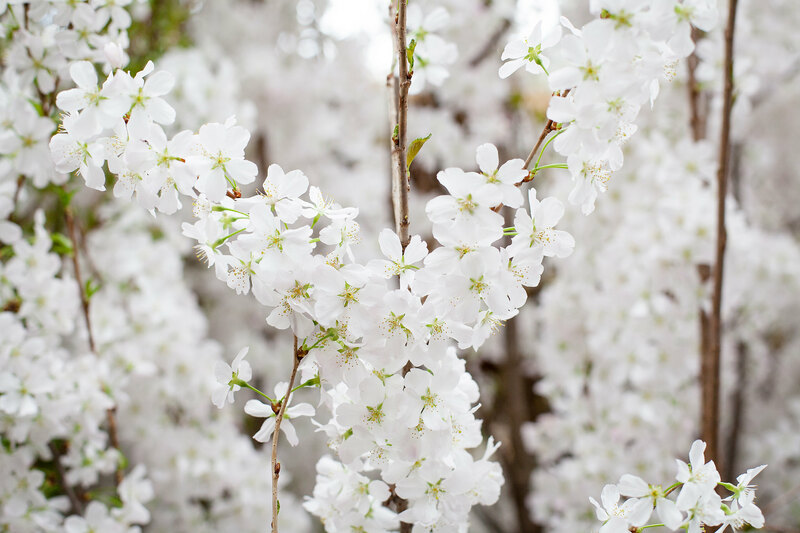 So much needed greenery can be found here and you can spend a whole day wandering around. 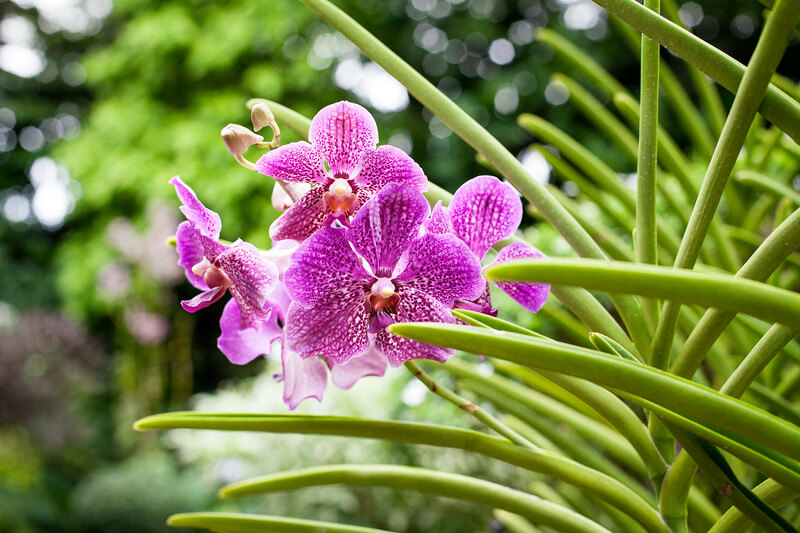 It is designed as a series of large tropical leaf-shaped gardens, each with its own specific landscaping design, character and theme. 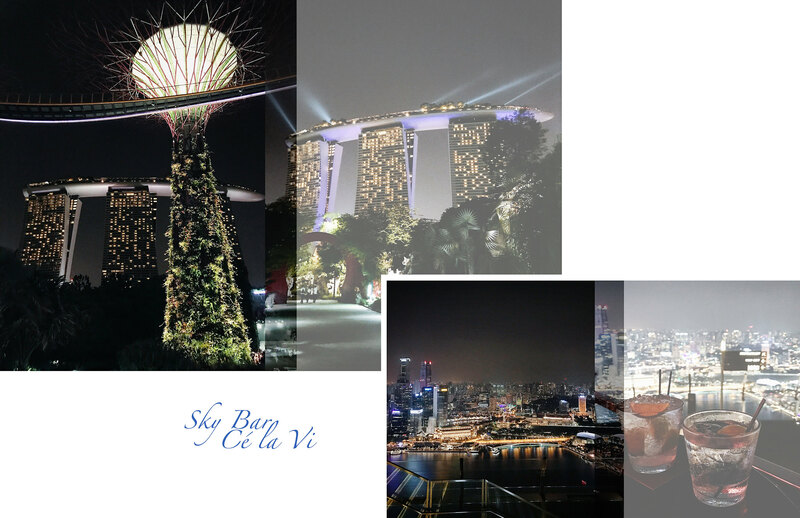 Make sure to see the place also in the evening as all the lights make it look even more magical and after head over to the Sky Bar rooftop (located at the al fresco area of Ce La Vi restaurant) for a cocktail and 360 degree panorama of Singapore. 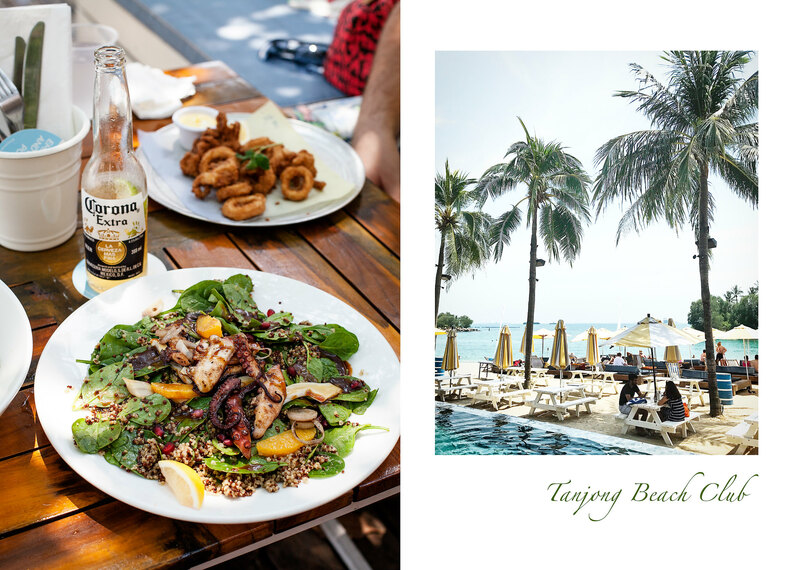 If you have time for a beach day, we went to the Tanjong Beach Club (free during the week days and I'd advise to book a subbed in advance! ), it's around 35 min drive from the city (take an Uber if you don't have a car). A great little escape from the city to just chill by the pool and enjoy the day with friends. 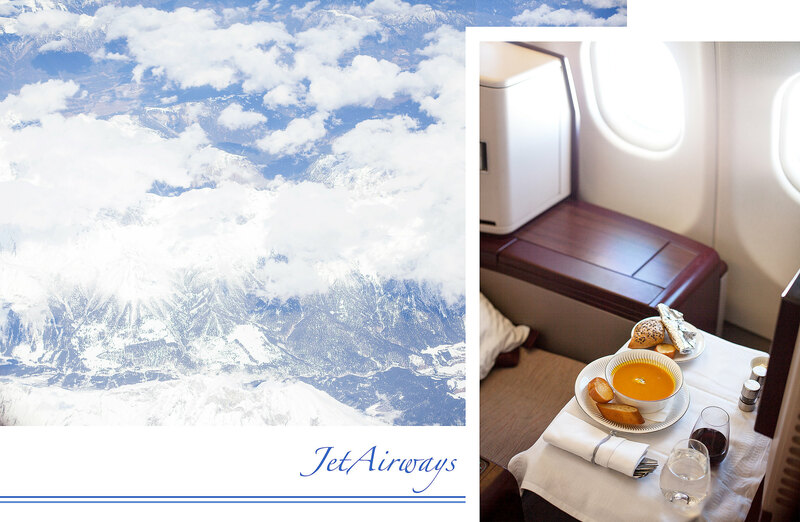 About Jet Airways: It's a private Indian airline, offers 1 daily direct flight Paris-CDG / Mumbai. It serves 46 destinations in India and 6 in South-East Asia: Bangkok, Singapore, Hong Kong, Dhaka, Kathmandu and Colombo. It was so interesting for me to read about your experience and your honest opinion about Singapore. The photos are beautiful as always. 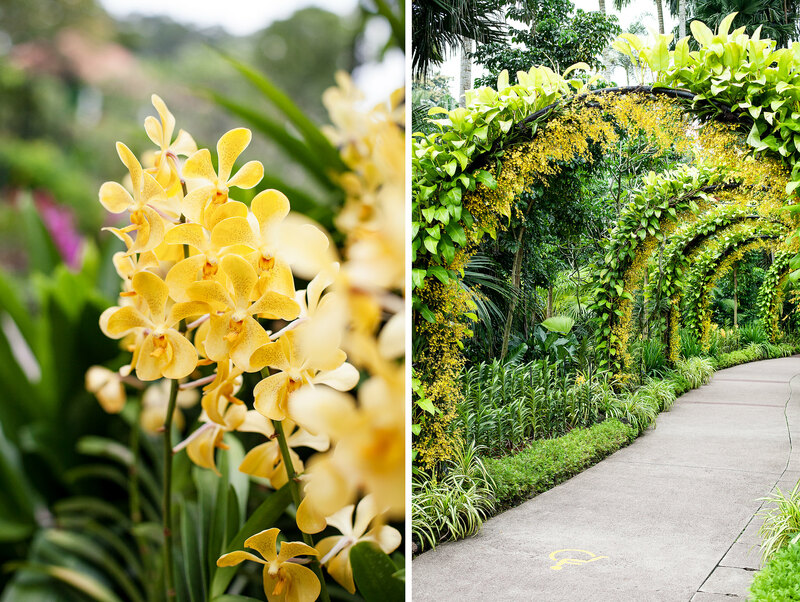 I love botanic gardens so much, so I will visit for sure, when in Singapore.